What would Batman do if Gotham City passed the death penalty? 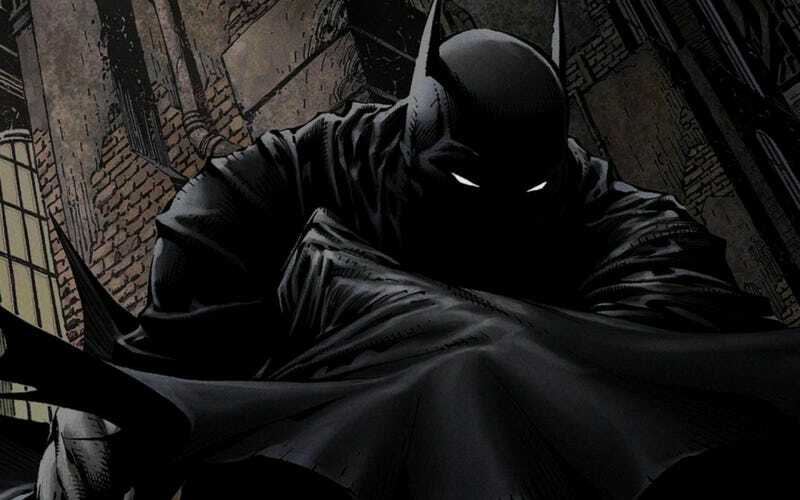 Batman doesn't kill his enemies — that's like the bedrock of his heroism. Instead, he hands his foes over to the authorities, who lock them up in Arkham and Blackgate... until they escape again. But what would Batman do if Gotham City passed the death penalty and started executing his rogues gallery? Especially, what if Gotham's death penalty included expedited process for certain high-risk prisoners? Would Batman feel okay about handing over the the Joker and the Penguin to the authorities, knowing they could be executed within a few weeks? Or would he feel as though this went against his "no killing" policy? Update: Lots of people in comments have pointed out that the reason Gotham (or whatever state it's located in) doesn't execute the Joker and Two-Face is because they plead insanity successfully. So I guess the question is, what if the state where Gotham is located passed a new law, allowing certain classes of criminals to be executed, regardless of their mental health status? Would Batman hand over legally insane criminals, knowing they would be put to death?